Need to Print Your Comic Book or Paperback? Ka-Blam is the Comic Book Specialist! It’s all we do and all we’ve ever done! 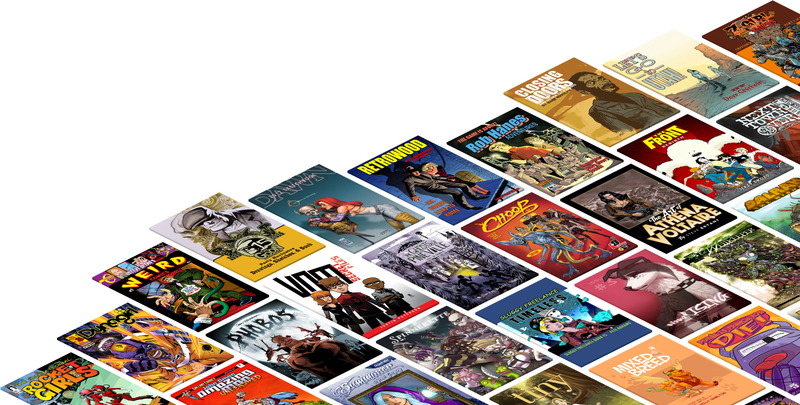 We’ve shipped over 150,000 orders and printed more than 3 million comics! If you’re looking for pricing information just click the links in the header and you’ll be taken to our pricing calculators. If you like what you see there then follow the directions to create an account and place your order. It’s all very simple and intuitive and we’re here to help if you have any questions or concerns.